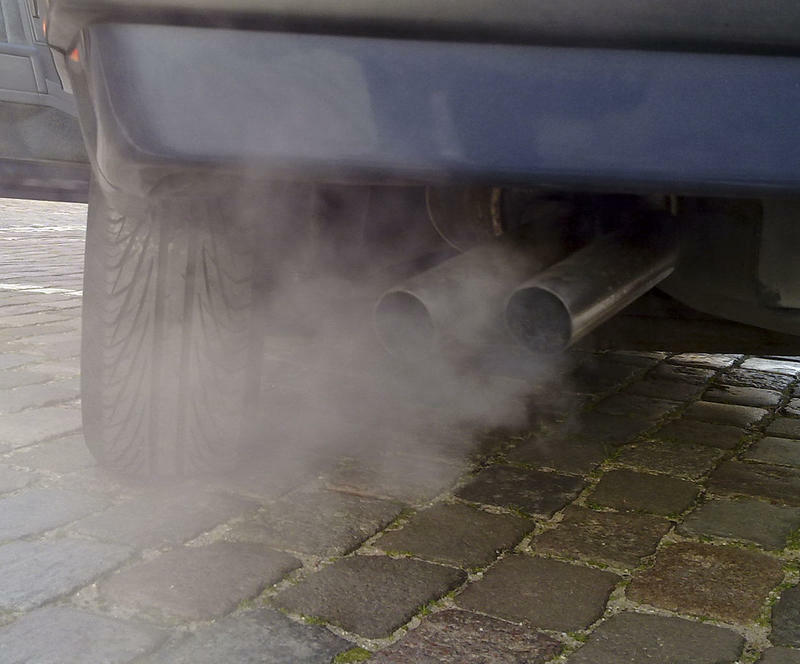 A particulate that chokes the air wherever you find cars has been linked to the development of Type II diabetes. The particulate is called PM 2.5. Undiagnosed diabetes may not be as big of a public health problem as thought. 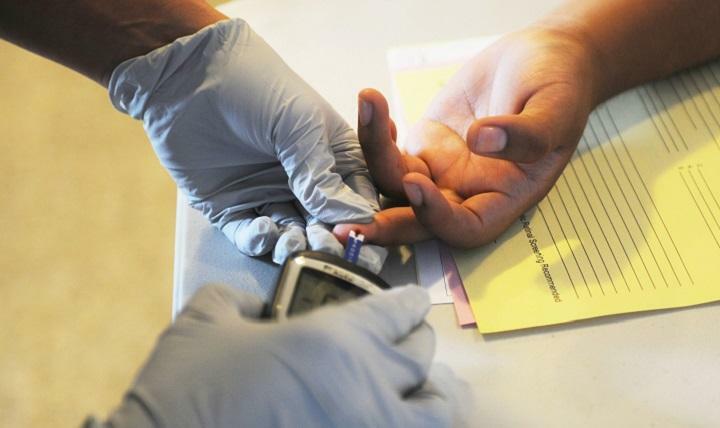 That's the takeaway from a study published Monday in the Annals of Internal Medicine that says that some previous efforts have likely overestimated the number of people with undiagnosed diabetes because they relied on a single positive test result. A new case study published in a national journal predicts that the implementation of a sweeping diabetes prevention program in San Antonio could save more than $400 million dollars in healthcare related costs over 20 years. Diabetes is a huge problem in the Alamo City, impacting an estimated 14 percent of the population. South Texas has more than its share of kidney disease. A high incidence of diabetes puts people at risk of renal failure. 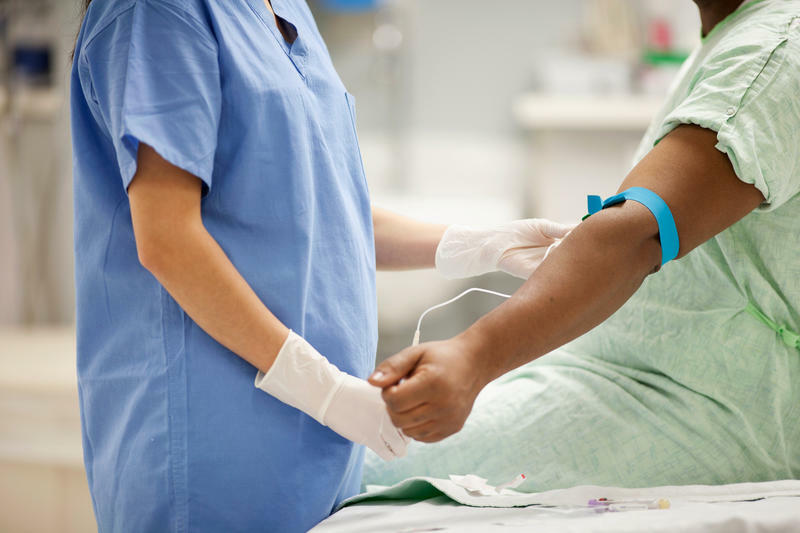 Heart procedures can threaten fragile kidney function, too. A new device is making heart repair safer for kidney patients.